Music — The Texas K.G.B. Welcome Home was recorded at 512 Studios in April, 2017 and was released November 18th. Available on iTunes, and Spotify. The Texas K.G.B. 's sophomore album was nominated in the year of it's release for the IMEA Americana Album of the Year! Recorded in Austin, TX at The Fabulous 512 Studios. Available on iTunes, and Spotify. 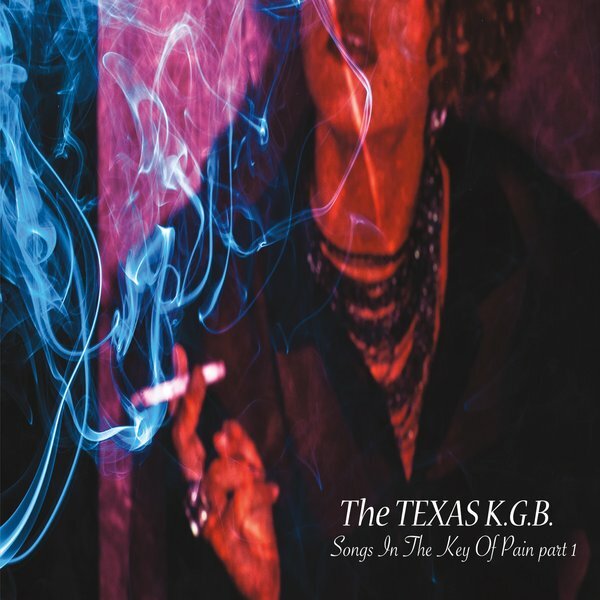 The first album released by The Texas K.G.B. featuring 10 original songs, including fan favorites "Doctor, Doctor" and "One More Time." Available on CD Baby, iTunes, and Spotify.